ICSE result 2019: According to an official, the results' date has not been fixed yet. In the ICSE and ISC compartmental examinations, candidates will be allowed to appear for 1 subject only. 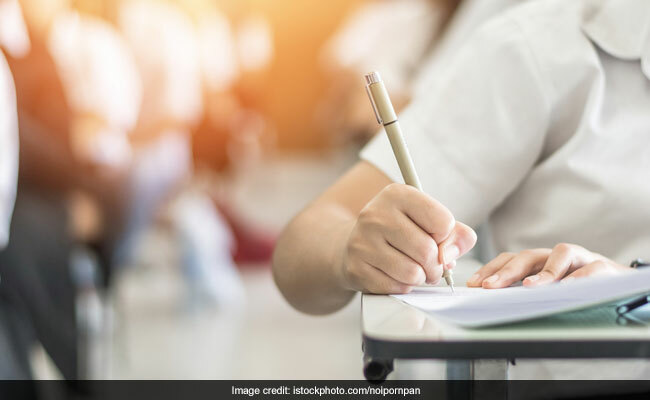 The Council for the Indian School Certificate Examinations (CISCE), which conducts ICSE and ISC annual exams, has decided to introduce compartmental examinations for Classes 10 (ICSE) and Class 12 (ISC) from this year onwards. The compartmental examinations for ICSE and ISC will be conducted only once in the year in the month of July, according to a notification released by the Council on last Friday. When asked about the date of ICSE results this year, an official from the Council has said it has not fixed any dates yet. CISCE conducted the ICSE and ISC annual examinations in February and March this year. In the ICSE and ISC compartmental examinations, the candidates will be permitted to appear for one subject only. Candidates who have failed to secure a Pass Certificate and have been awarded a PCNA (Pass Certificate Not Awarded) in the current year of the ICSE Examination and candidates who have passed in English and three other subjects after the ICSE results declaration will be eligible to apply for compartmental examinations. Also, the notification from CISCE said, "Only those candidates who have appeared for a minimum of 5 of the Registered subjects and have passed in English and three other subjects will be allowed to appear for the Compartmental Examination in any one of the failed subjects". In ISC, candidates who have failed to secure a Pass Certificate and have been awarded a PCNA in the current year of the ISC examination and candidates who have passed in English and two other subjects will be eligible to apply for compartmental examinations. "Only those candidates who have appeared for a minimum of 4 of the Registered subjects and have passed in English and two other subjects will be allowed to appear for the Compartmental Examination in any one of the failed subjects," the notification added.